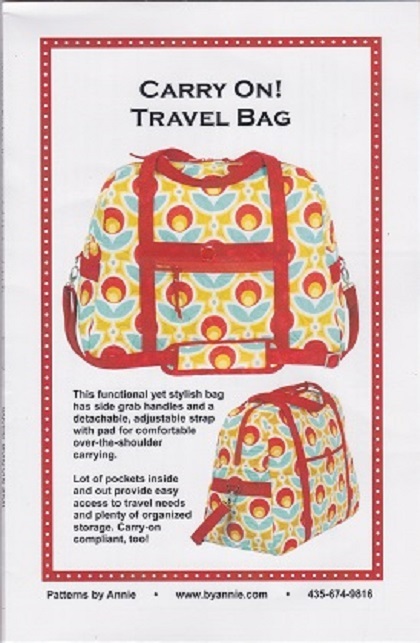 The perfect travel companion, This functional bag is carry-on compliant and sure to turn heads wherever you go. A comfortable padded adjustable carring strap and quick-grap side handles make it onvenient for all sorts of travel. With a zippered and slip pockets on the front, back and ends as well as a full organzed and close at hand.